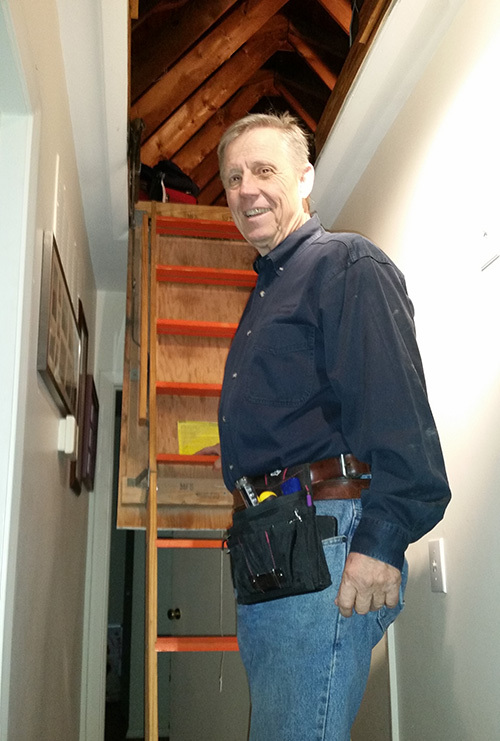 Maryland home inspector Keith Henze of Advocate Property Inspections has decades of experience in residential and commercial building applications. He has spent years building custom stick built homes. He has also managed numerous commercial building projects as well as total residential rehab projects. Keith is a thorough and conscientious home inspector who understands the structure and makeup of a home or commercial property from the bottom up. 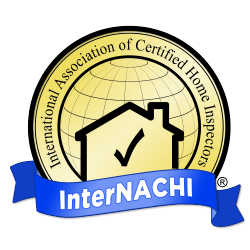 He is a strong believer in continuing education to provide the highest-quality home inspections possible. After your inspection, you can relax knowing your inspection report will be ready within 24 hours. You can move forward with your real estate transaction or rehab project with confidence, now that Advocate Property Inspections has taken care of this essential task for your peace of mind. Ready for your Inspection? Give us a call or contact us online! Allegany, Anne Arundel, Baltimore, Calvert, Caroline, Carroll, Cecil, Charles, Dorchester, Frederick, Garrett, Harford, Howard, Kent, Montgomery, Prince George’s, Queen Anne’s, St. Mary’s, Somerset, Talbot, Washington, Wicomico and Worcester. Buying Outside of Maryland? Relax. We’ve Got You Covered! Virginia inspections can be done in Arlington, Alexandria, Centreville, Dulles, Falls Church, Fairfax, Manassas, Loudoun, Prince William, Faquier and Stafford. Pennsylvania inspections can be done in the counties of York, Lancaster, Chester, Adams and their cities like West Chester, Philadelphia, and Gettysburg. Delaware home inspections in the county of New Castle, with Wilmington and suburbs can also be arranged.